Me too. The thing is, when you’re first starting out, you don’t know WHO to follow on Twitter. Sure, you can Google “important women in tech,” but that will probably pull up the big names, like Sheryl Sandberg, Virginia Rometty, Susan Wojcicki, and Marissa Mayer. Sure, that will get you started, but what if you want the chance to talk with a senior developer or founder who doesn’t have 3 million followers, or a gaming pro who is space for women in the field? 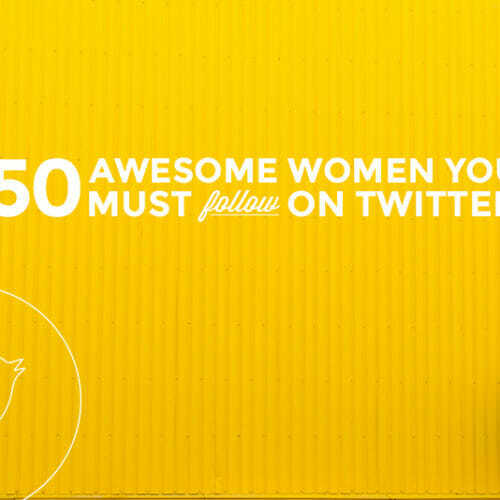 Well I rallied the Skillcrush team to share some of their favorite women in tech to follow on Twitter, and came up with this awesome starter pack. Give these women a follow, and hold on for a future installment. Reshma Saujani is the founder and CEO of Girls Who Code, and the author of Women Who Don’t Wait in Line. Gina Bianchini is the former CEO of Ning and current head of Mightybell, a social network platform for building communities. We happen to use Mightybell for all of our Skillcrush classes, so count us in Gina’s fan-girl club! Vanessa Hurst is the CEO of Code Montage, a co-founder of Girl Develop It and Write Speak Code. Atefeh Riazi is the Assistant Secretary-General, Chief Information Technology Officer of the United Nations. She previously served as Chief Information Officer and Acting General Manager at the New York City Housing Authority, amongst other public and private IT leadership positions. The CEO and Co-Founder of Women 2.0, a media company with content, community & conferences for women innovators in technology, Shaherose Charania is in-the-tech-know. She has been a mentor for 500 Startups, the leader of a mobile-focused incubator, and advisor to many tech startups. Kristen Titus is the Founding Director of the NYC Tech Talent Pipeline, a new initiative to grow the pipeline of qualified potential workers in New York City and to diversify the tech workforce. 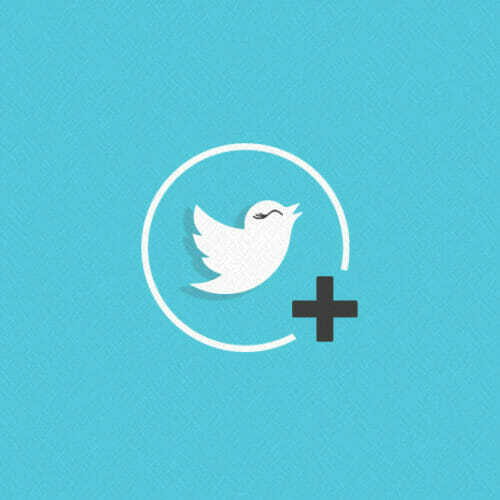 She tweets about tech education, NYC tech, and a bit of tech-y inspiration. With a twitter bio that states: “lover of Drupal, bacon, bad music, and my family,” you can perfectly understand Holly Ross. She is the Executive Director of the Drupal Association, an educational nonprofit organization that fosters and supports the Drupal software project, the community, and its growth. Rebecca Garcia is a Developer Evangelist at Squarespace, and founder of Coder Dojo NYC, a non-profit teaching youth age 7-17 web, games and app development. Nicole is a CSS and Performance Consultant, and works as a Software Engineer at Pivotal Labs. We love her tweets about CSS. The co-editor of TechCrunch is well summed up by her twitter bio: “Breaks news, hearts.” She tweets about the best tech news, and doesn’t hold back sharing her well-informed, and often chuckle-worthy, opinions. Suw Charman-Anderson is a social technologist, journalist and writer, and the founder of Ada Lovelace Day. Joanna Stern covers personal technology for the Wall Street Journal. Think sleep-tracking gadgets, all apps you can dream of, and tablets / phones galore. Milena Berry is the CEO and Co-Founder of PowerToFly, an organization connecting female talent – primarily in tech – with (remote!) jobs across the globe. The former CTO of Avaaz.org has built and managed huge tech teams – on 6 continents! The creator of several awesome business – including Unicorn Free, a blog on bootstrapping businesses, and Freckle, a time-tracking app – Amy Hoy brings a refreshingly sarcastic take to the tech twitterverse. Currently the CMO of Cuurio, a startup index and partnership platform, Kelly Hoey tweets actively and often about women in tech, angel investing, and tech startups. McGonigal is a gamemaker and author of the New York Times bestselling book Reality is Broken: Why Games Make Us Better and How They Can Change the World. Laura Thomson is the Director of Engineering Operations at Mozilla, where she has worked for 7+ years. She also wrote the book on PHP and MySQL (no… seriously. Here’s the book.). 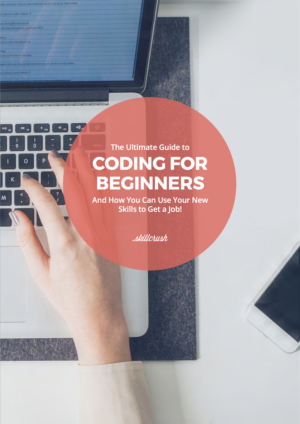 We know that this list barely scratches the surface (Skillcrush twitter-queen-in-chief Dee Kapila could make a list of 1,000+!). 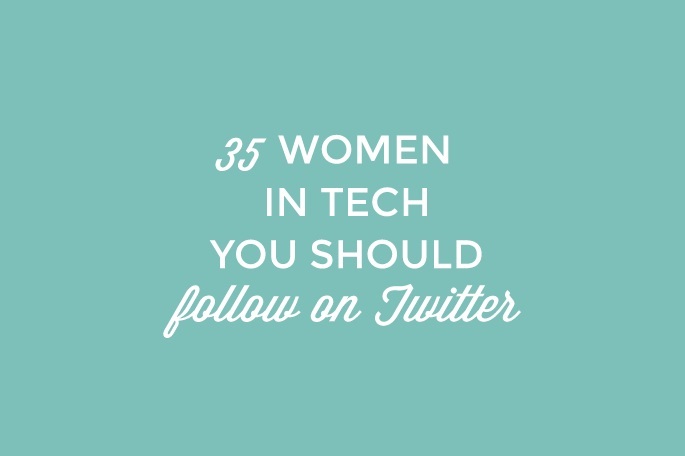 Who else belongs on the list of amazing ladies in tech to follow on twitter? Let us know in the comments – we’d love to create a post Part II! My hat is off to your astute command over this to-copbravi! Danese Cooper, Kelly Sommers, Jen Andre, Inés Sombra, Camille Fournier, Selena Deckelmann, Ashe Dryden, Deirdré Straughan. I’m sure I’m missing many more but these were off the top of my head before coffee. 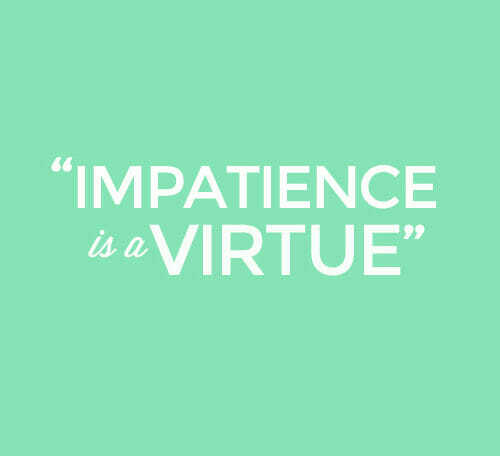 Great inhisgt! That’s the answer we’ve been looking for. internet site. Continue up the practiced written material. Hi Randle! This is such a great list! We recommend following Sharon Ly from Twitter, she is an engineering manager and also leads the company’s Women in Engineering group and Girls Who Code program!